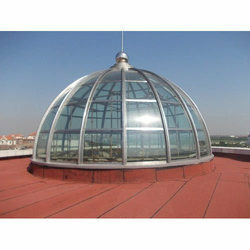 We are engaged in offering a wide range of Dome Shelters for our customers. These sheets are durable, immaculately finished, easy to maintain and high in quality standards. As per the roofing installation, our Sheets are made in tailored specifications also. Reasonably priced, our sheets are the perfect choice of the people who rank quality before price. 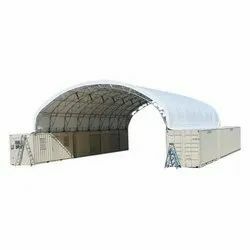 We are offering Dome Shelters to our clients.